I didn't get any panicked phone calls from my clients yesterday - I didn't expect any either! Mid-size businesses typically look for a sustainable tax position rather than the latest aggressive tax scheme. The release of more than 11 million documents apparently sourced by the International Consortium of Investigative Journalists from the records of Panamanian law firm, Mossack Fonseca, has created a media frenzy all over the world: it came to us pre-branded - hashtag & all: #PanamaPapers - less than 18 months ago, the same body gave us another scandal relating to information apparently sourced from PricewaterhouseCoopers Luxembourg firm: that time branded #LuxLeaks (of course). - do not expect any sympathy from the ATO during an audit arising from these matters - and, as a result, irrespective of how legitimate the arrangement is, the professional costs to defend you will be astounding! And of course if you have an entity or assets parked offshore, ask your tax adviser what to do about it - and if you have any concerns, get a second opinion! 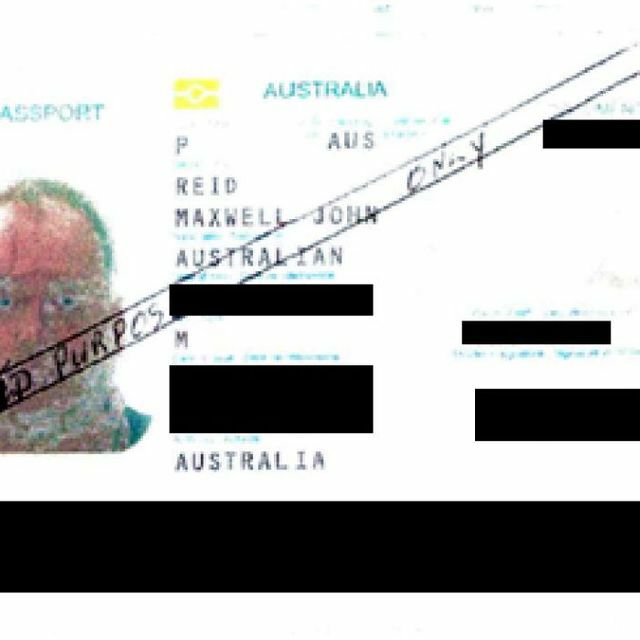 Convicted fraudsters, directors banned by the corporate regulator and former Australian Tax Office (ATO) officials are among hundreds of Australians linked to companies incorporated by Panamanian law firm Mossack Fonseca.They appear in the largest data leak ever analysed by journalists, with more than 11 million documents including emails, company registers and client files revealing the inner workings of Mossack Fonseca.